Molnlycke Mepilex Border Ag (4" by 8", part number 395890) all-in-one foam dressings include silver sulfate for its anti-microbial properties. It is designed to absorb medium to high amounts of exudate from wounds. Pack of 3 boxes (5 dressings per box). Molnlycke Mepilex Border Ag (4" by 8", part number 395890) all-in-one foam dressings include silver sulfate for its anti-microbial properties. 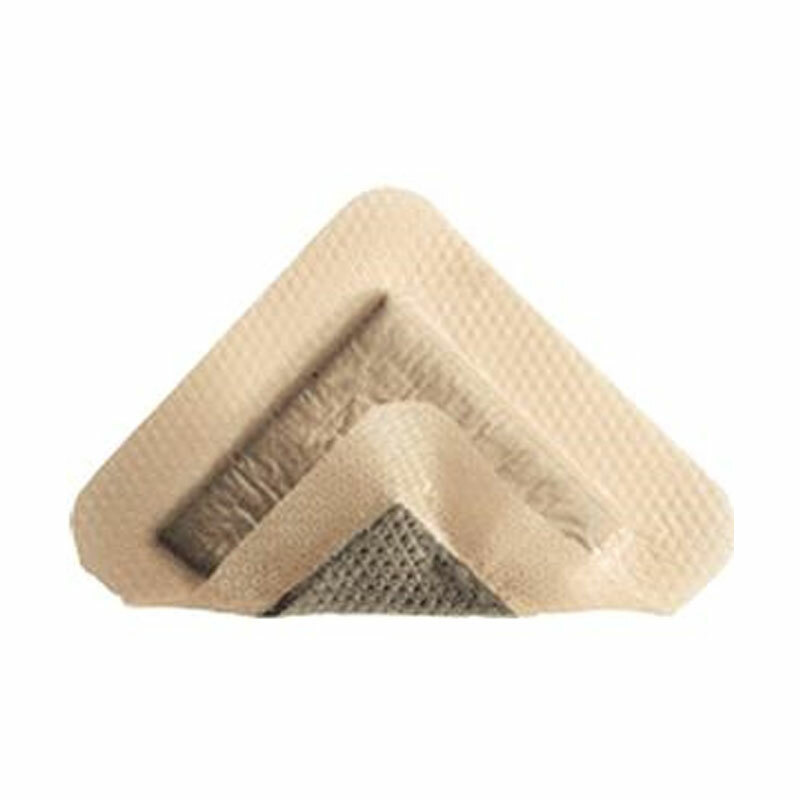 It is designed to absorb medium to high amounts of exudate from wounds.